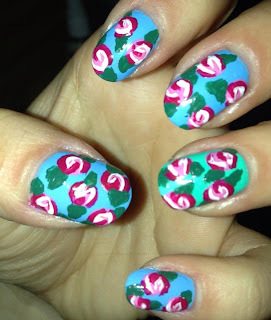 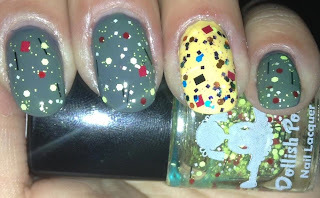 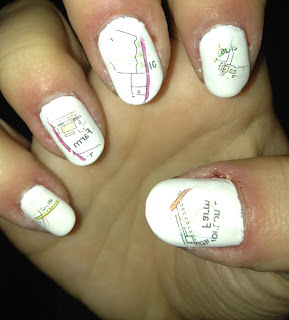 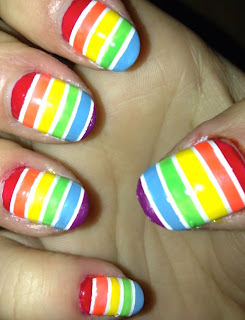 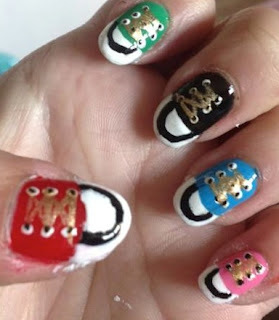 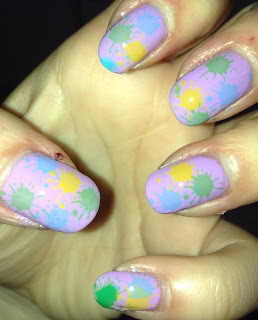 Hey Lovelies, I was going through my facebook photo albums and saw my nail album so I thought I'd share the nail art I did before setting up my blog back in May. 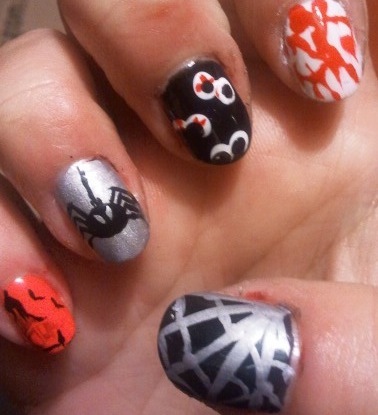 Lengthy picture post, please excuse my bad nail care aha. 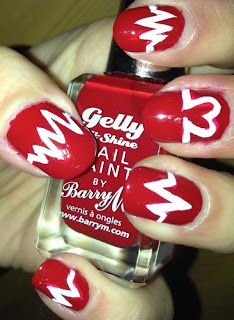 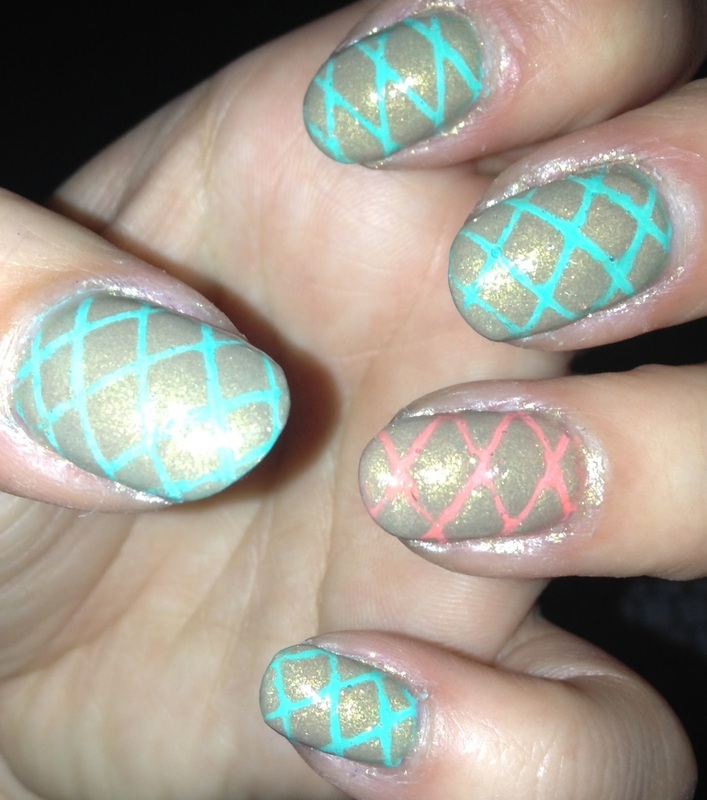 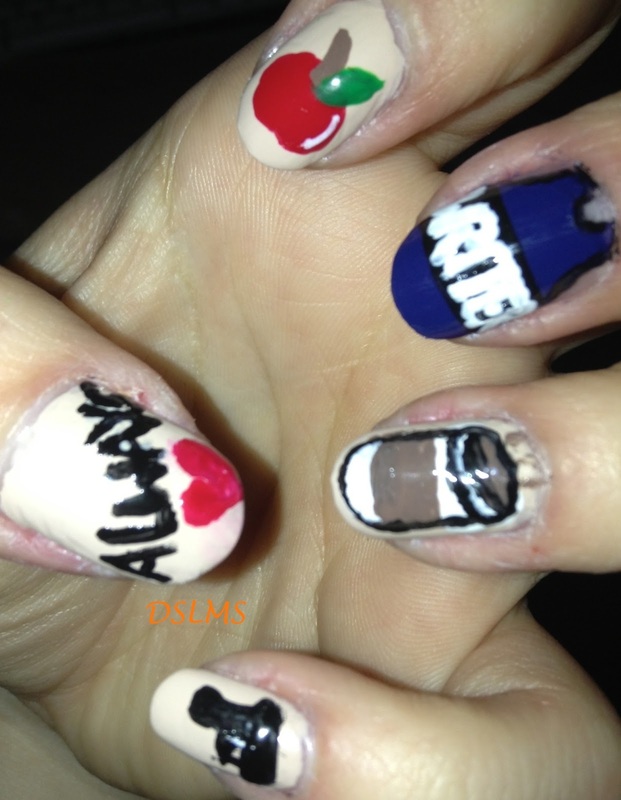 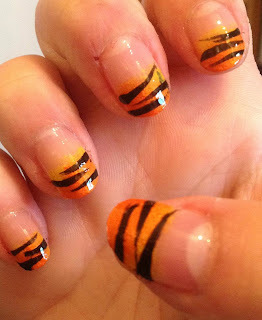 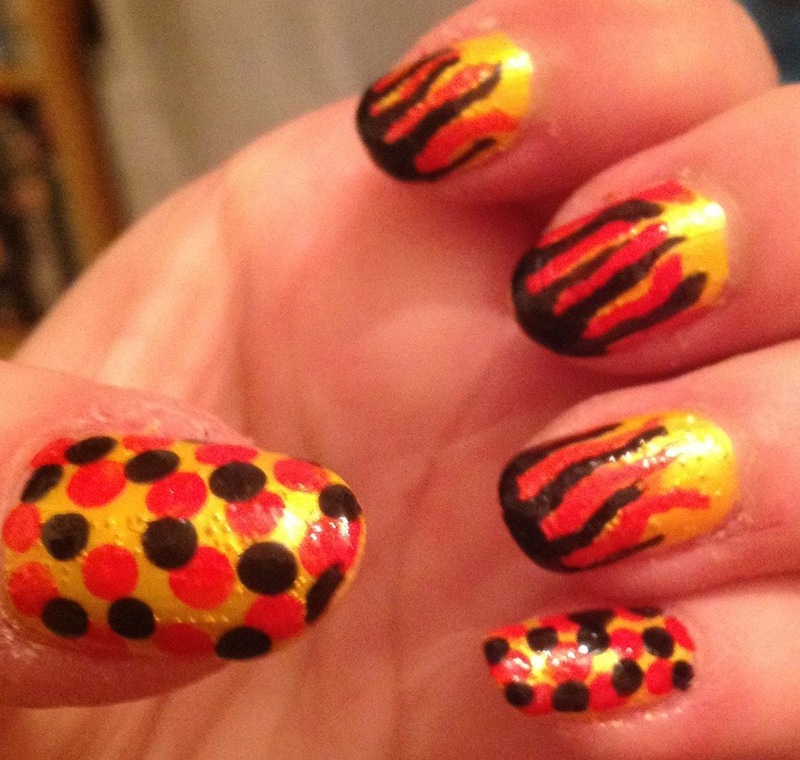 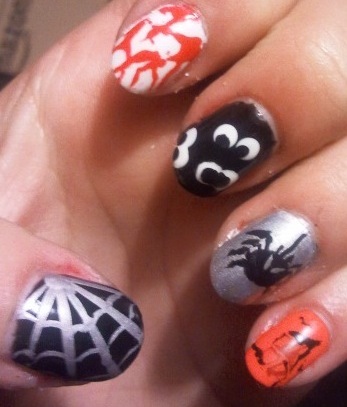 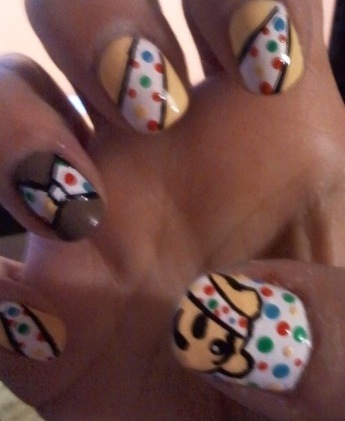 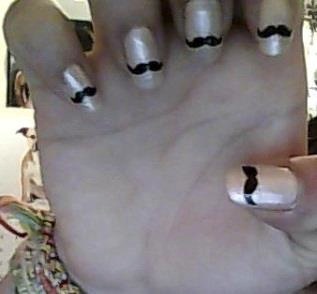 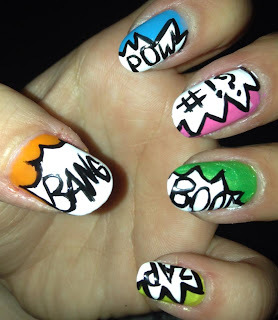 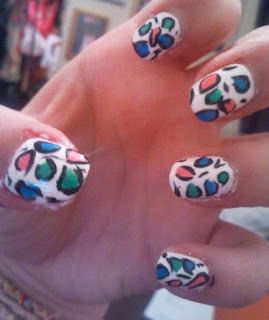 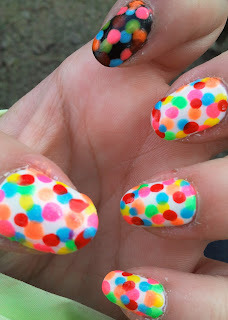 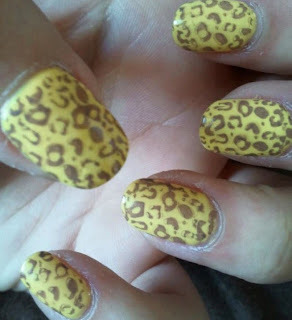 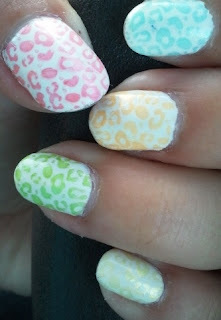 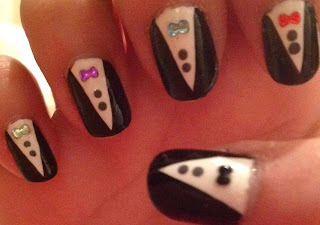 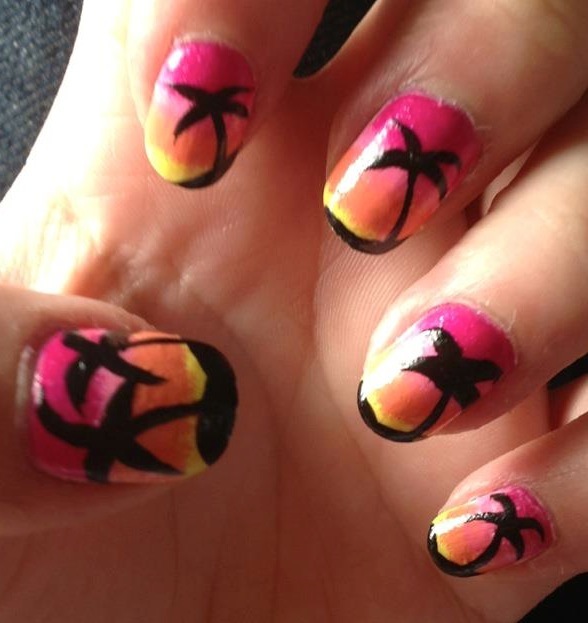 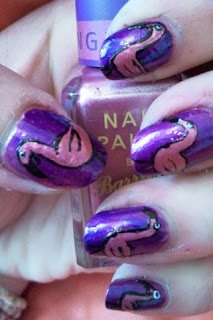 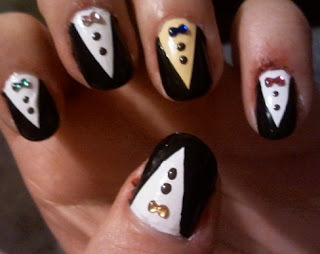 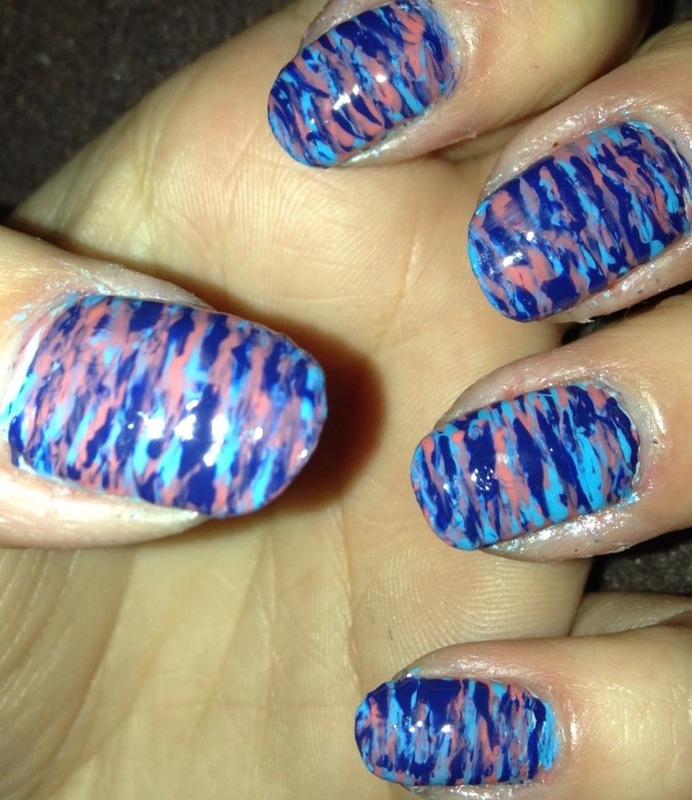 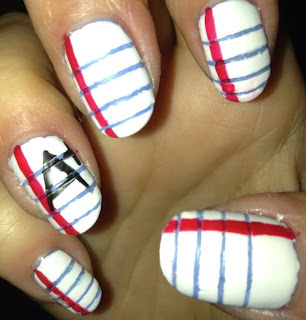 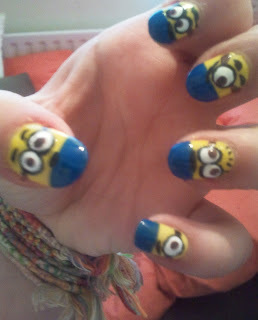 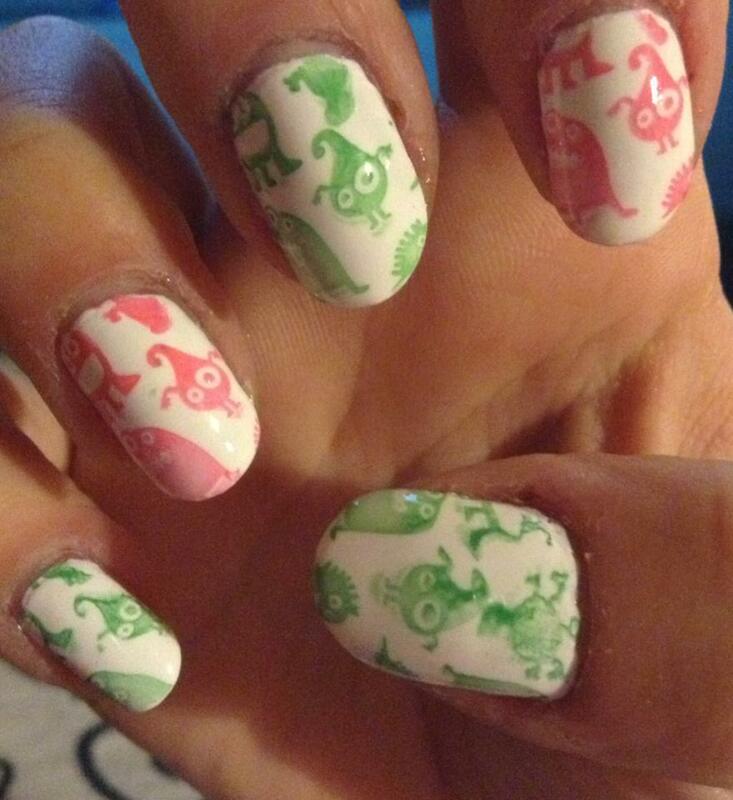 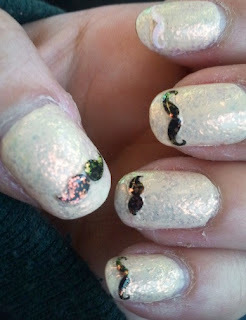 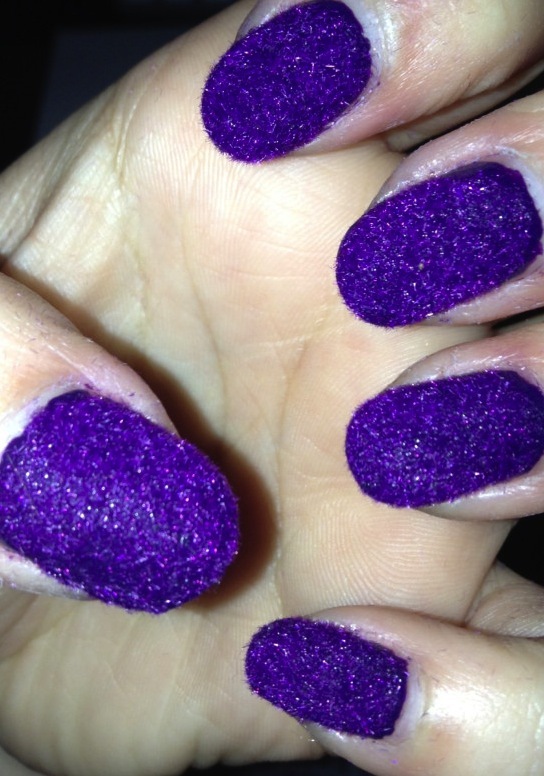 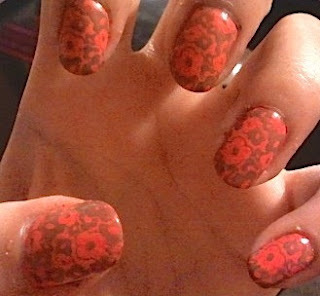 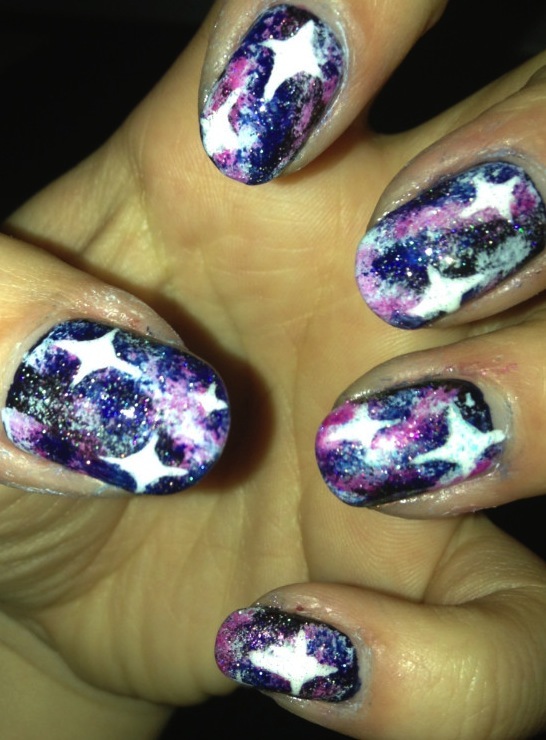 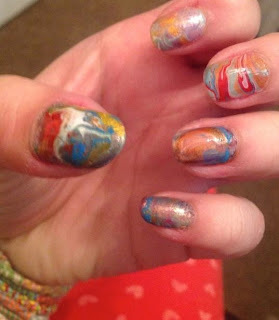 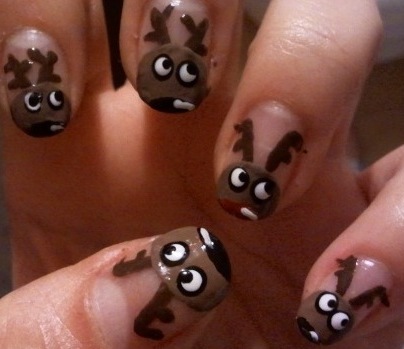 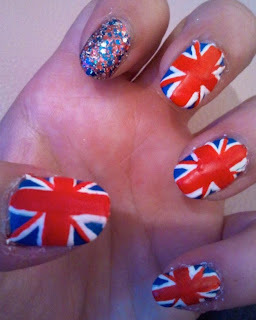 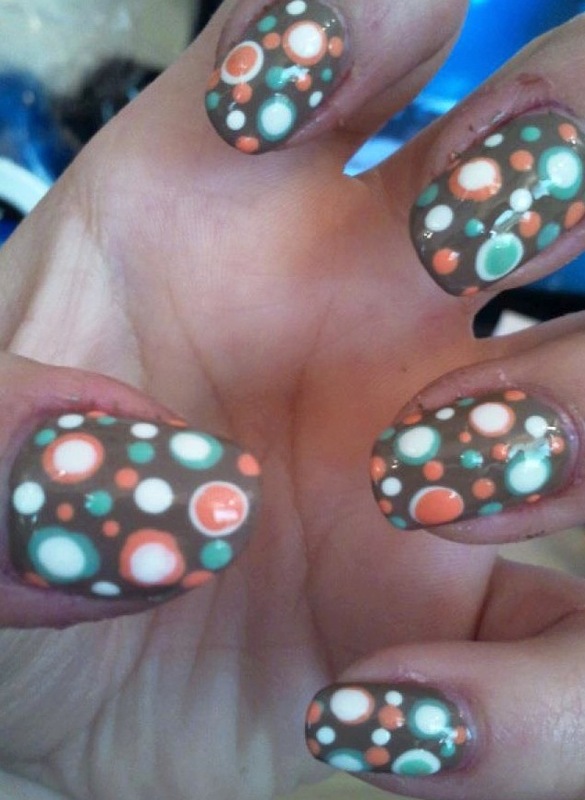 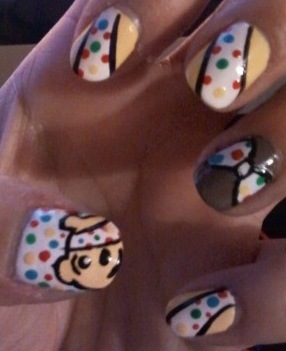 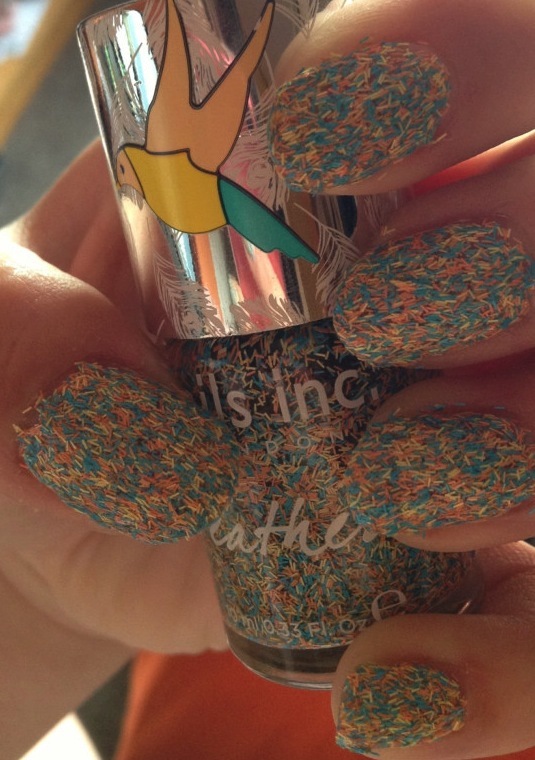 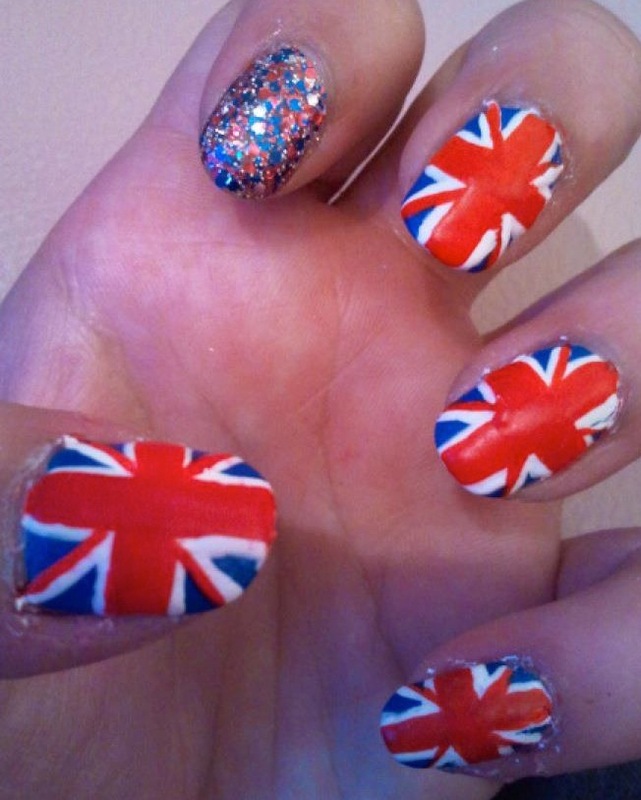 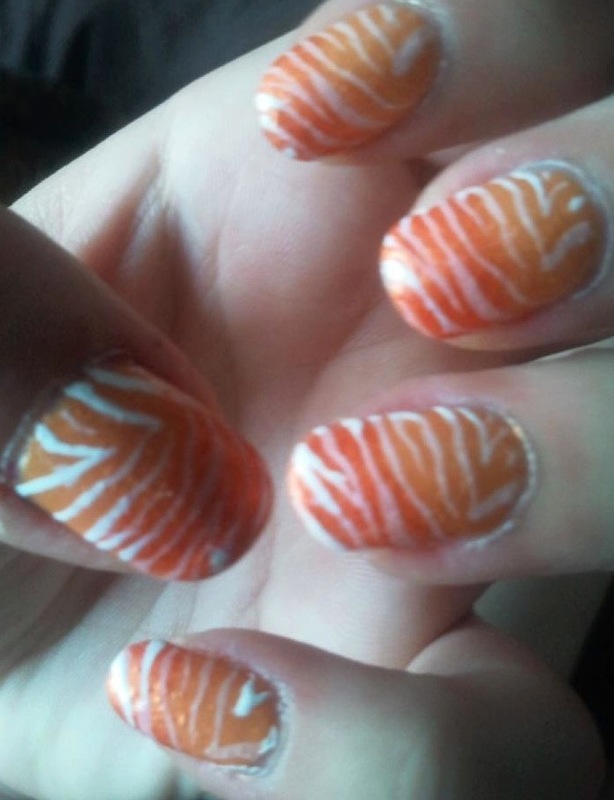 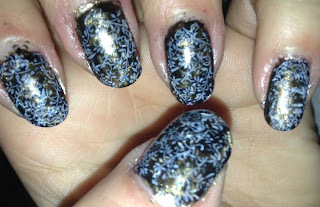 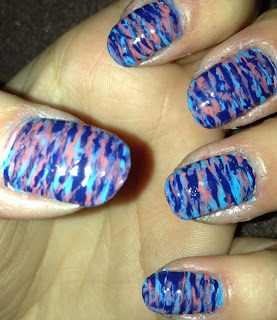 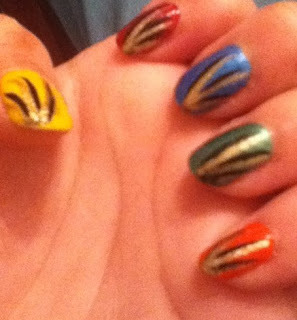 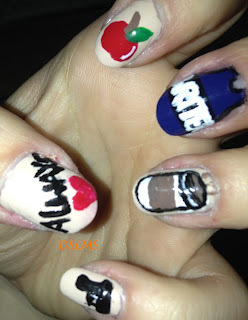 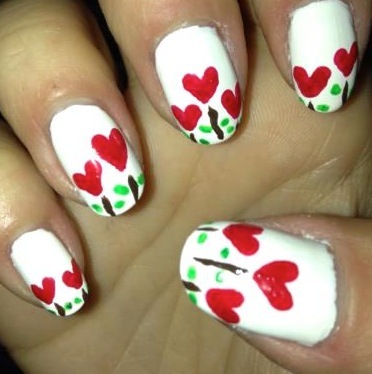 My first ever nail art, December 2011. My first time with dotting tools. 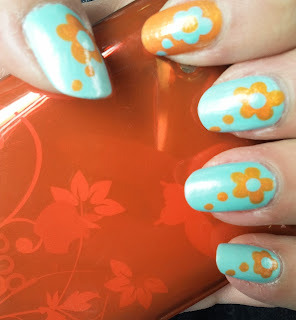 My first time with stamping plates :). 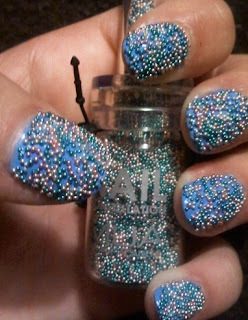 Dollish Bazinga and I'm Not Crazy, My Mother Had Me Tested. 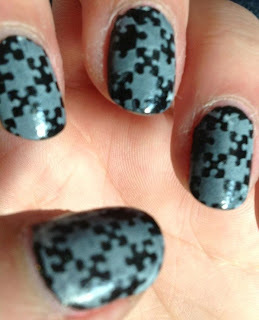 Domino Stamp on my Bestie. 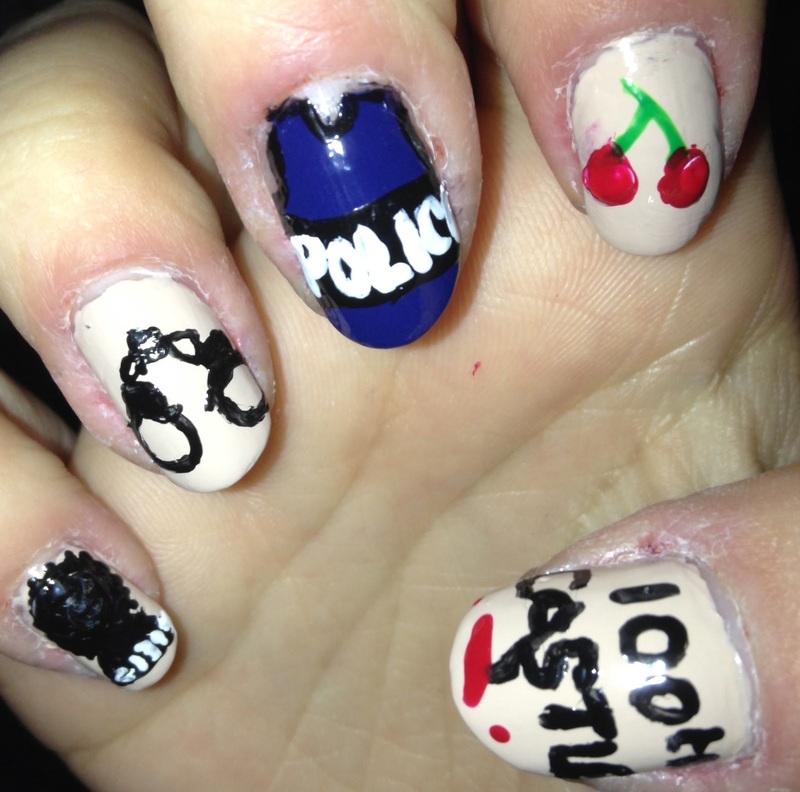 Dollish It's Bigger on the Inside. 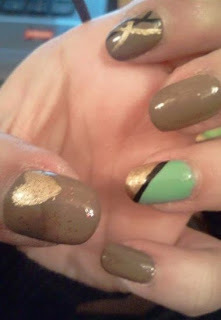 First Time with Striping Tape. 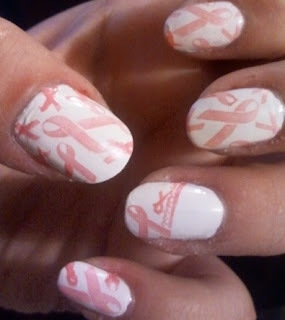 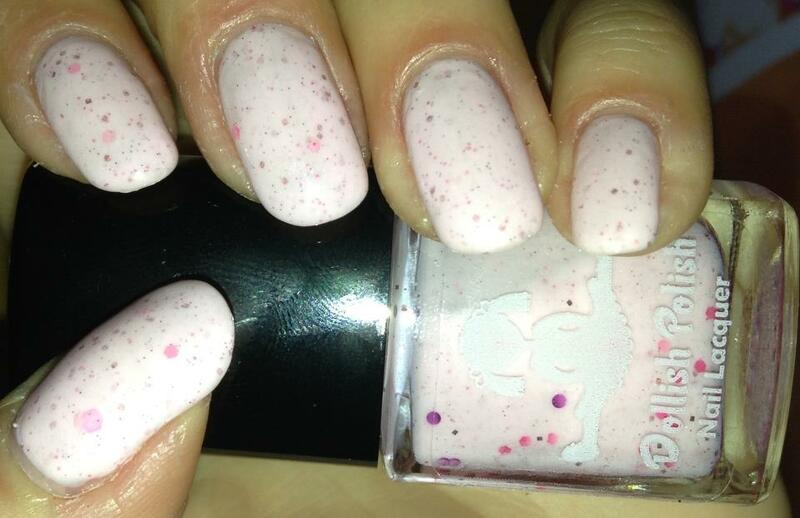 Breast Cancer Nails, Oct 2012.